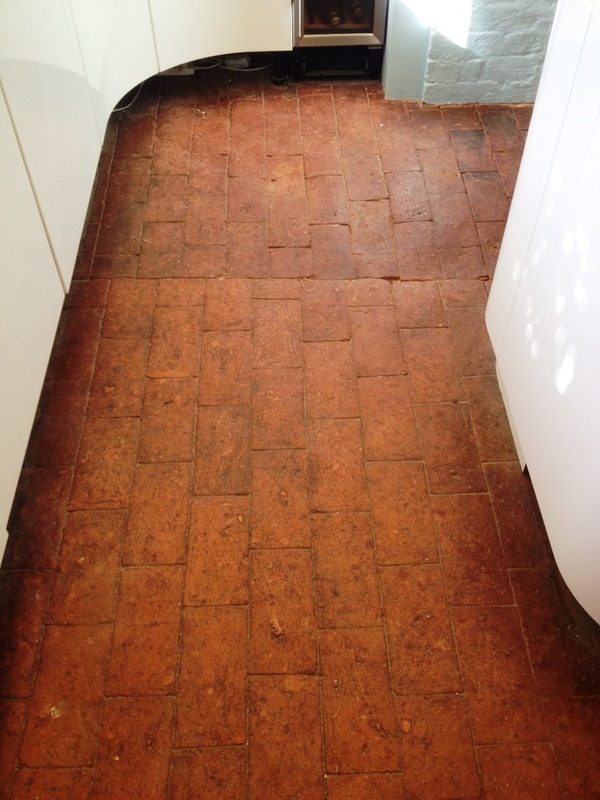 This entry was posted in Tile and Stone Problem Solvers, Tile Cleaning Products and tagged brick cleaning, brick pavement, brick re-grouting, brick restoration, cleaning brick, cleaning services, home floor cleaning, kitchen floor, oxfordshire, Peppard Common by AbzDominise. Bookmark the permalink. 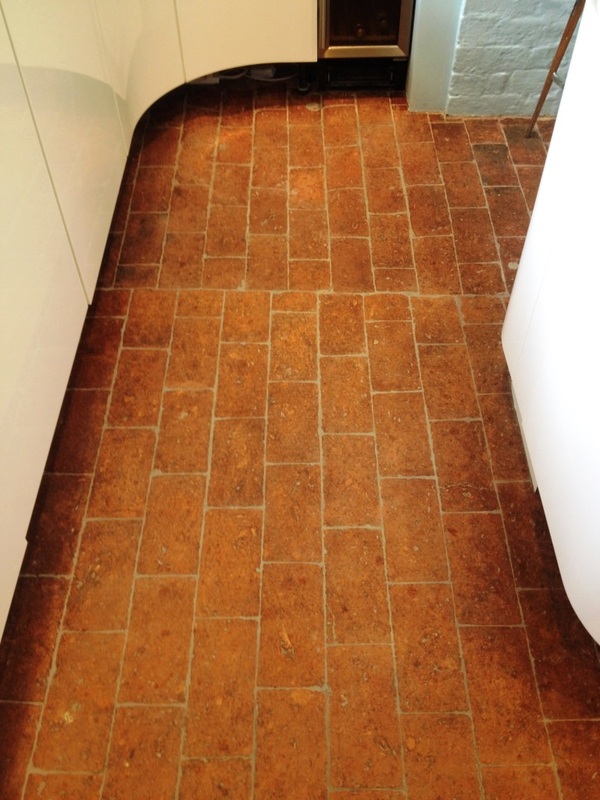 Just goes to show if you don’t like the way the floor looks, there are lots of things you can do to change it.